General Registration Requirements. If you wish to become a Member, communicate with other Members and otherwise make use of the Service, you must read this Agreement and indicate your acceptance during the registration process. In consideration of your use of the Service, you represent that you are of legal age to form a binding contract and are not a person barred from receiving services under the laws of the United States or other applicable jurisdiction. You also agree to: (a) provide true, accurate, current and complete information about yourself as prompted by the Service’s application form (the “Registration Data”) and (b) maintain and promptly update the Registration Data to keep it true, accurate, current and complete. If you provide any information that is untrue, inaccurate, not current or incomplete, or we have reasonable grounds to suspect that such information is untrue, inaccurate, not current or incomplete, Yogaskills, Inc. and Kemeticyoga.com reserves the right to suspend or terminate your account and refuse any and all current or future use of the Service (or any portion thereof). Use of the Service and membership on the Website is void where prohibited. 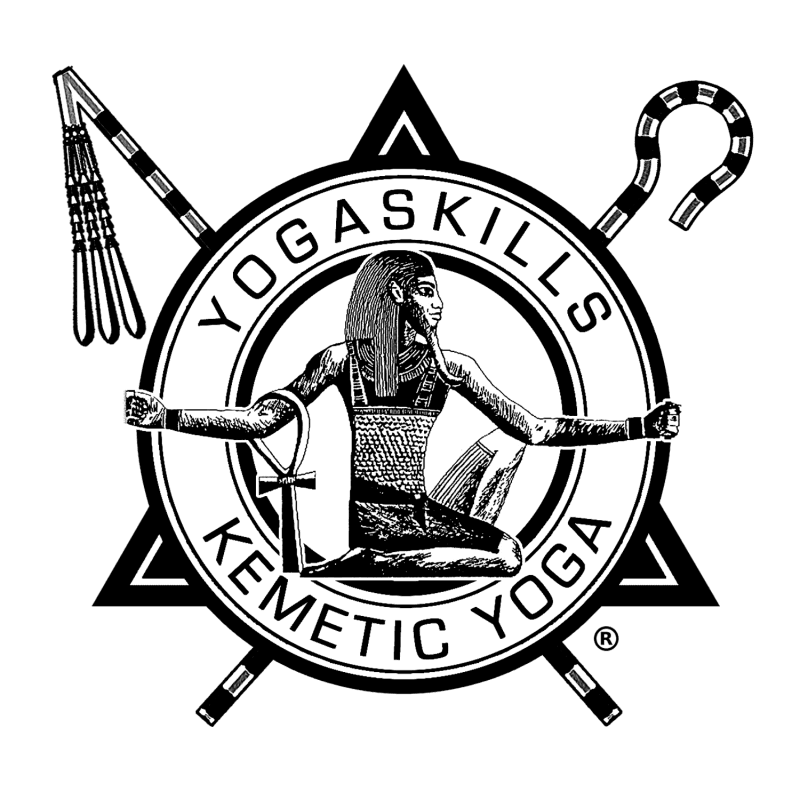 Yogaskills Inc has in place certain legally mandated procedures regarding allegations of copyright infringement occurring on the Website or with the Service. Yogaskills, Inc has adopted a policy that provides for the immediate suspension and/or termination of any Website or Service user who is found to have infringed on the rights of Yogaskills, Inc or of a third party, or otherwise violated any intellectual property laws or regulations. Yogaskillsâ€™s policy is to investigate any allegations of copyright infringement brought to its attention. Your personal information is accessible by server administrators and Yogaskills Admissions department. To safeguard your personal information, we backed by the security provided by our hosting provider godaddy.com.